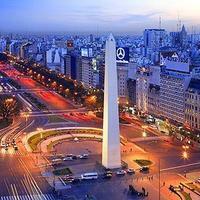 3 Nights accommodation in Buenos Aires with breakfast, Private Transfers service in Buenos Aires with English guide assitance, Private Half Day City tour service with English guide assitance. 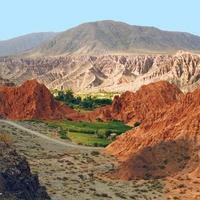 3 Nights accommodation in Mendoza with breakfast, Private Transfers service in Mendoza with English guide assistance, Half Day City tour (shared), 1 Full Day Wine tour (Shared). 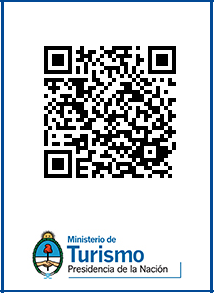 2 Nights accommodation in Salta with breakfast, Private Transfers service in Salta with English guide assistance, Salta City Tour (Shared) + Visit a Wine Bar, Visit to Cafayate Wine Museum (Shared). 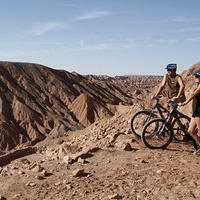 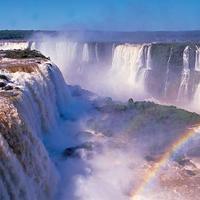 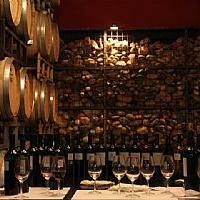 1 Night accommodation in Cafayate with breakfast, Full Day Quebrada de las Conchas tour and Transfer to Salta hotel. 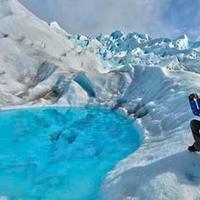 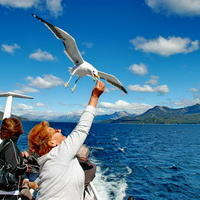 Full day tour from Bariloche (Argentina) to Puerto Varas (Chile) crossing different lakes and visiting Peulla.